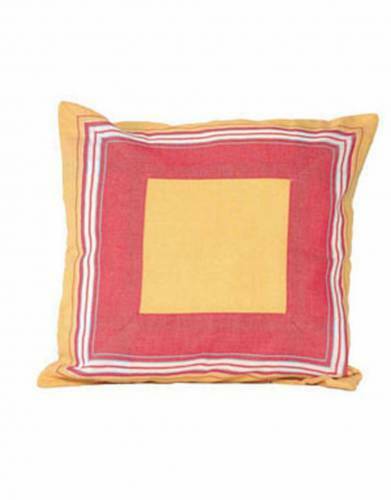 Bring the colours of Africa into any room with these bright 70x70cm kikoy cushion covers. 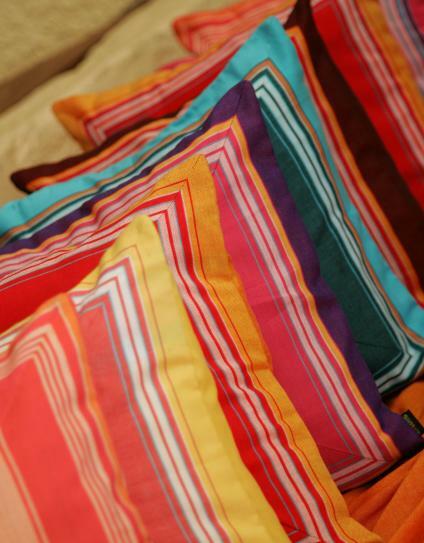 Made in Kenya from kikoy material, they create a vibrant focal point and can be used to brighten up any space. 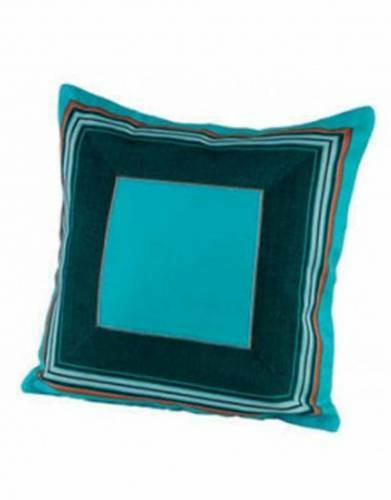 These cushion covers in kikoy material are a great way to bring love of Africa into the home, in the office, or in your lodge or hotel. 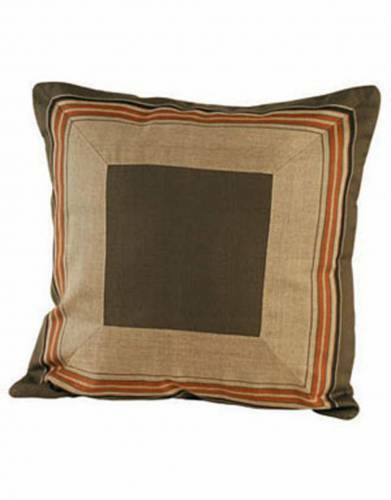 Whether you have visited the continent before or not, these cotton cushion covers in rich African colours are a wonderful decor item in almost any setting. 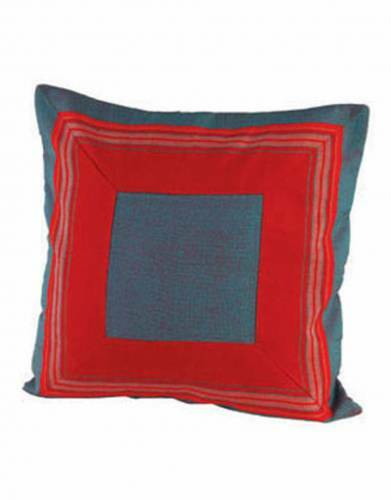 If you're a fan of the styling, combine the cushion cover with Kikoy Throws to create multiple feature points in any room. Made in Kenya, these cushion covers also make a unique and authentic gift for your travel companions, fellow Africa-lovers, or friends and family with an eye for distinctive design pieces. They look great on the bed, on setees, armchairs, and outdoor furniture. ⊙ SIZE: 70 x 70 cm.